Frugal & Fabulous: What can you buy for $1.96 - Big Y edition! What can you buy for $1.96 - Big Y edition! Total left for March 2009 budget: $64.90! 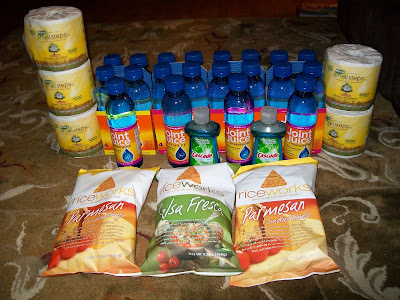 I got a free bag of the RiceWorks Rice Chips - Salsa Fresca - and they were AMAZING. I'd spend money on those things.